Professional office and storefront spaces with rates as low as $100 month. 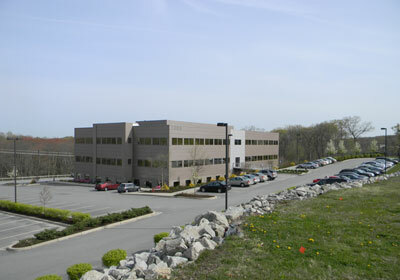 Incubator Advantage office suites in East Providence. We have business office space to rent at our East Providence, Rhode Island locations, only a ten minute drive from both downtown Providence and Pawtucket, as well as our Cumberland, Rhode Island location. 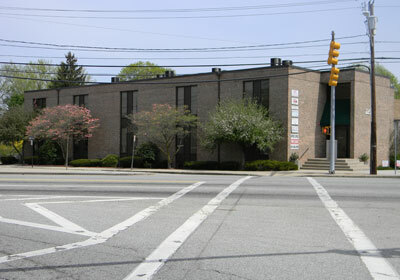 We offer short and long term lease options, 100 – 4000 square foot spaces, free parking as well as many other amenities. Our on site management and maintenance staff is available for you 24hrs./7days. 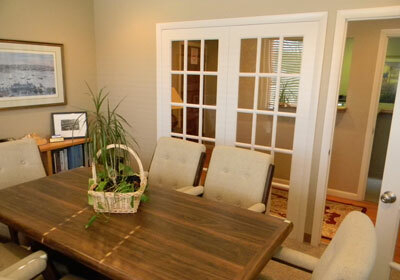 If you are looking for Providence office space, check out our East Providence locations here.